THURSDAY, Nov. 8, 2018 -- A new version of an over-the-counter asthma inhaler that was taken off the market in 2011 has been approved by the U.S. Food and Drug Administration. U.S. sales of Primatene Mist were halted because it contained chlorofluorocarbon propellants, which deplete the ozone layer. The new version contains hydrofluoroalkane propellants, which are permitted under international and U.S. law. Prescription inhalers also use hydrofluoroalkane propellants. 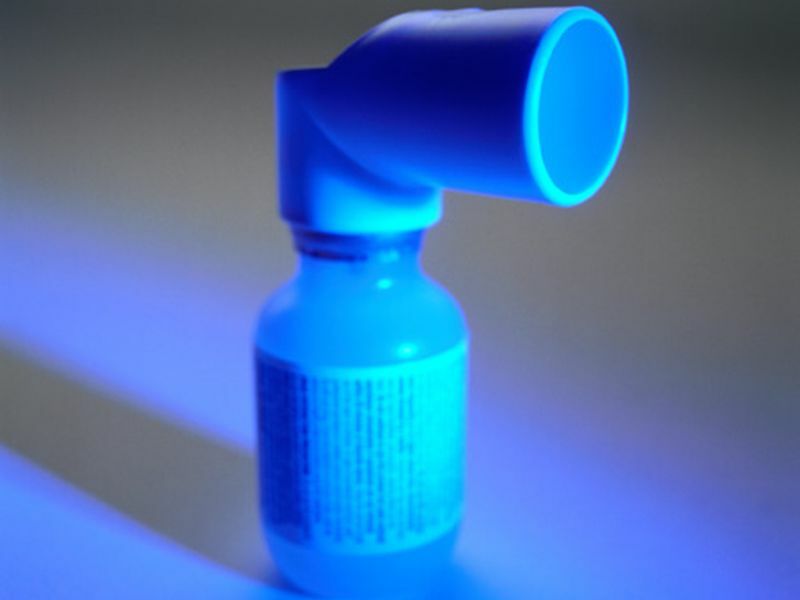 Primatene Mist is the only nonprescription metered-dose inhaler available in the United States and is approved to provide temporary relief for symptoms of mild, intermittent asthma, the FDA said. Patients with severe asthma should not rely on this inhaler, it warned. Primatene Mist is approved only for patients who have been diagnosed with asthma by a health care provider and is not a replacement for prescription asthma treatments, the FDA said.